As part of the HPC Midlands project, we'll be posting a series of case studies describing the work that we are doing with our industrial collaborators around supercomputing. Here's the first one, which looks at the partnership between Loughborough University and E.ON over modelling wind energy yield. 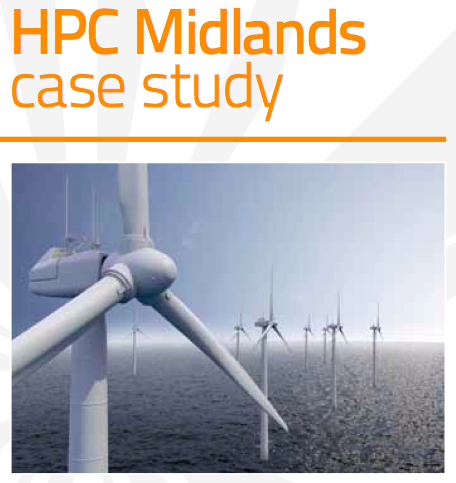 We'll post further case studies both here and on the case studies section of the HPC Midlands website.